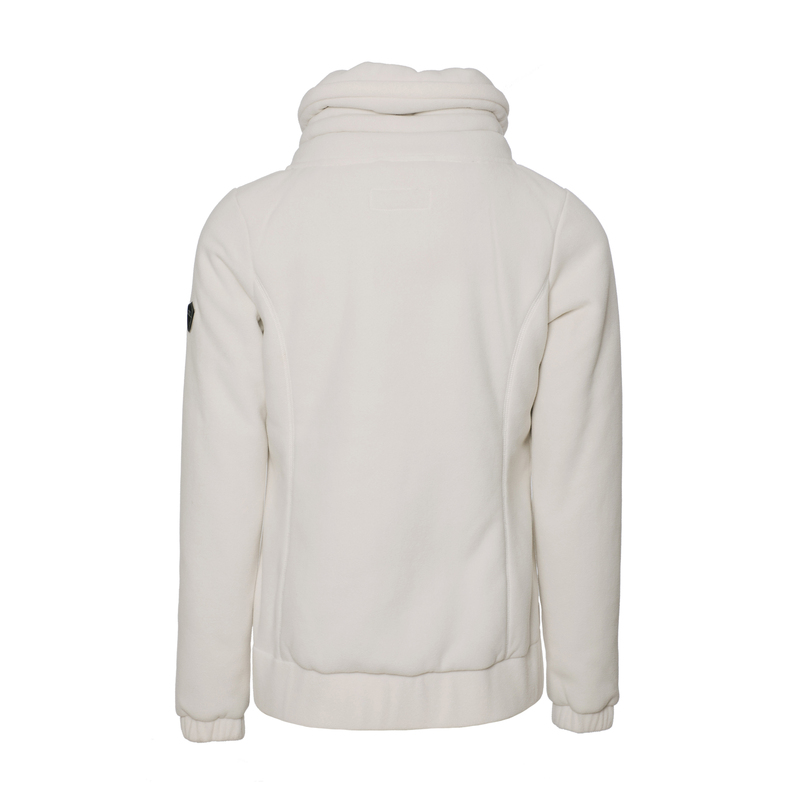 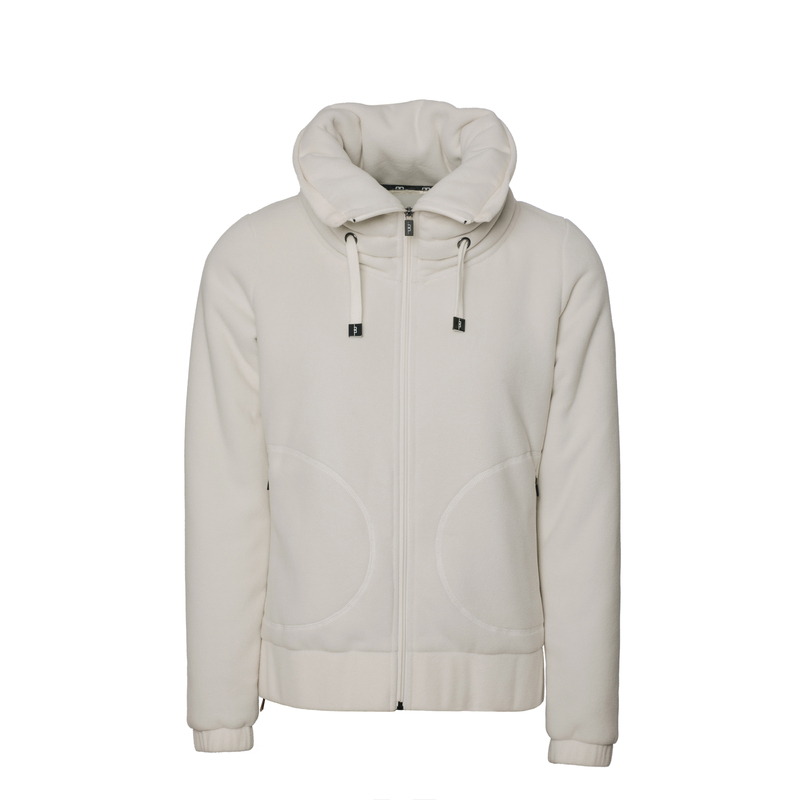 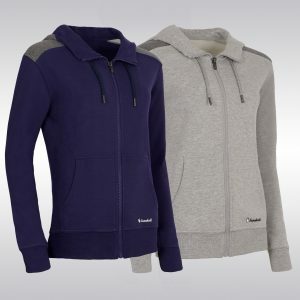 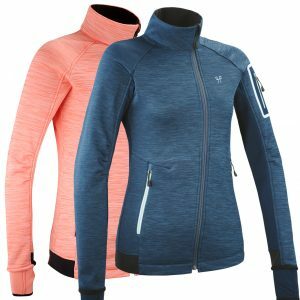 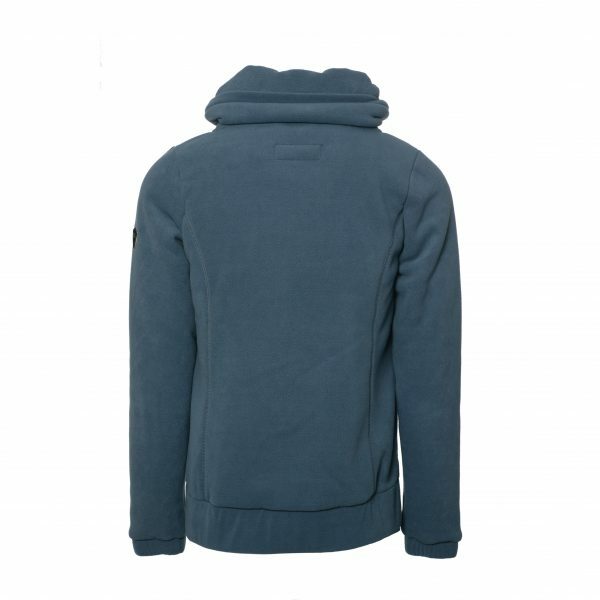 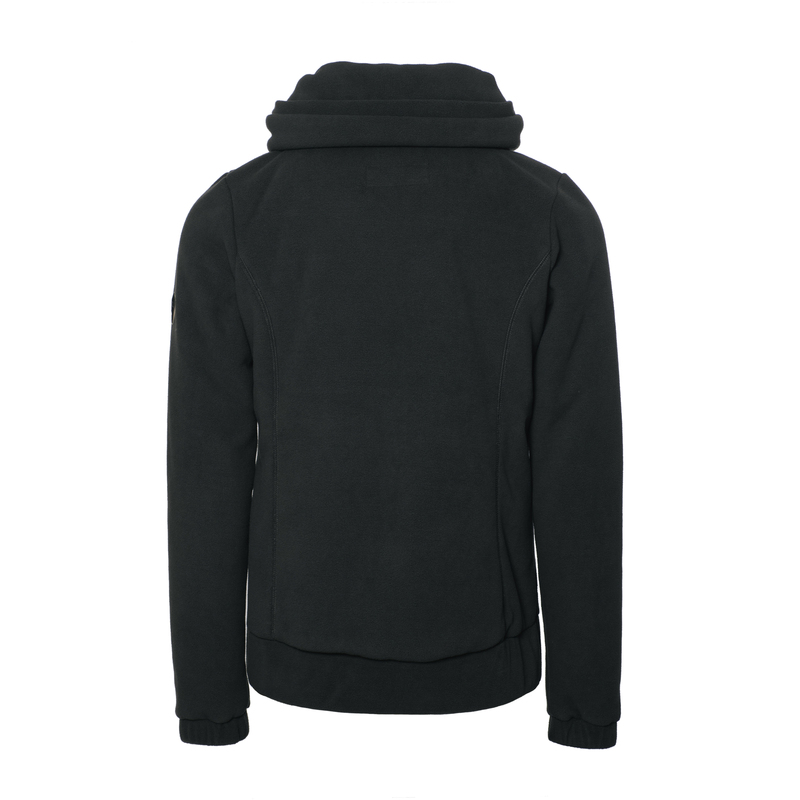 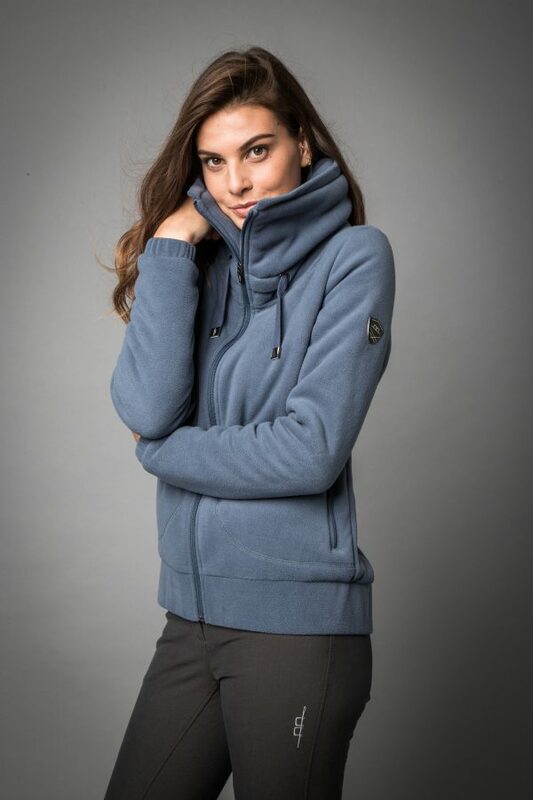 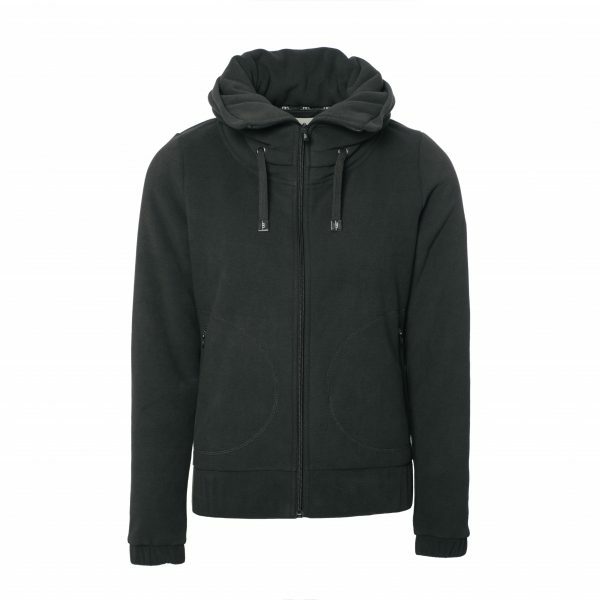 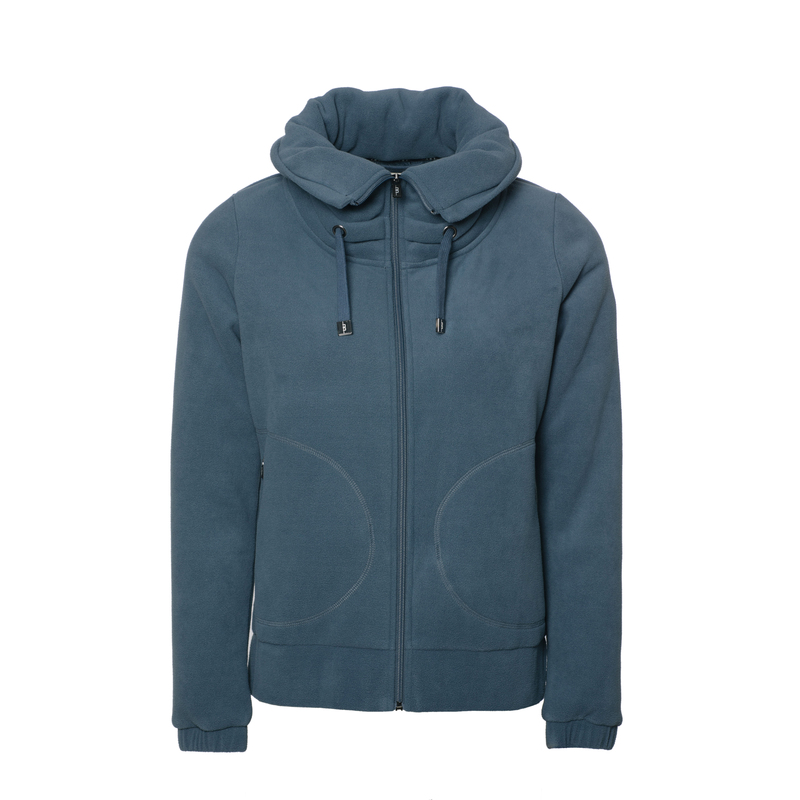 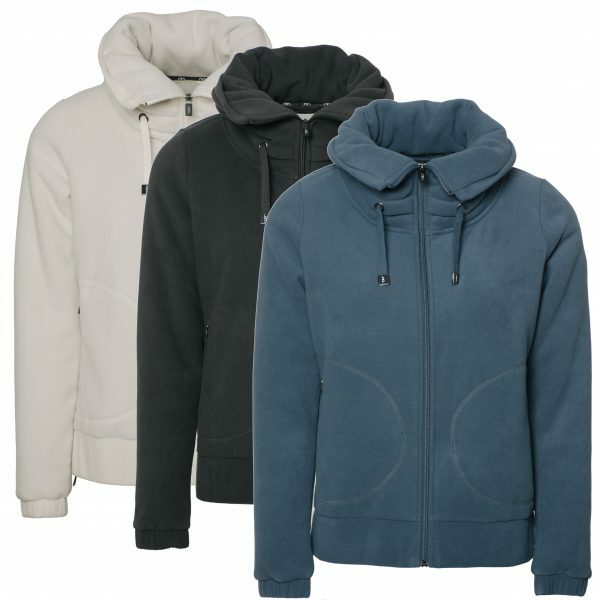 The AA Gorizia is an Italian designed, super luxurious and extremely warm fleece – it feels as fabulous as it look! 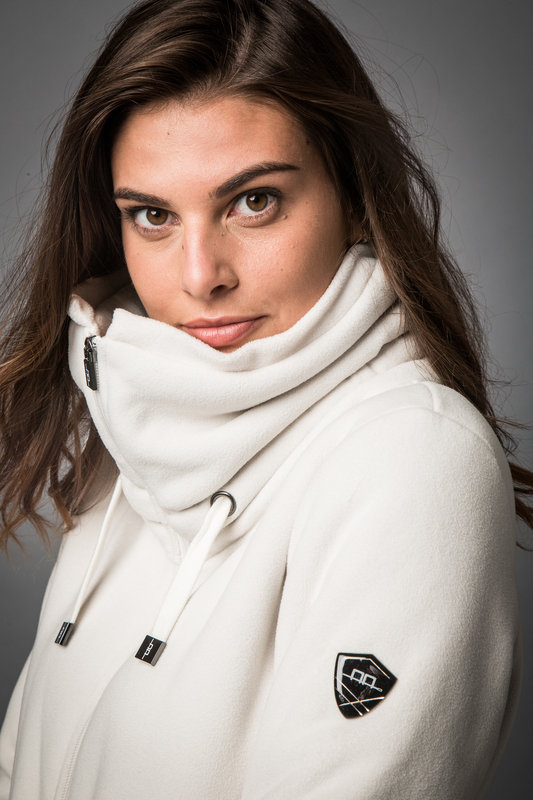 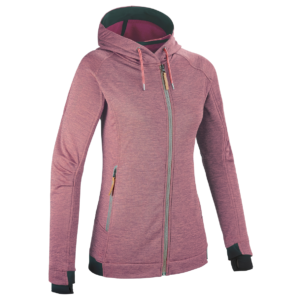 The super soft Sherpa lining and high neck make it ideal for those chilly days training or teaching. 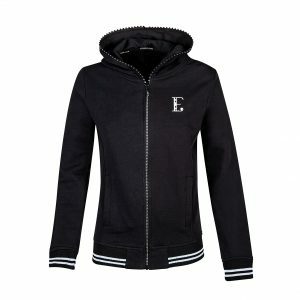 This elegant piece is a winter wardrobe must have!